Surprisingly, tepidstringysemen denied being both high or a widdle-bitty baby. 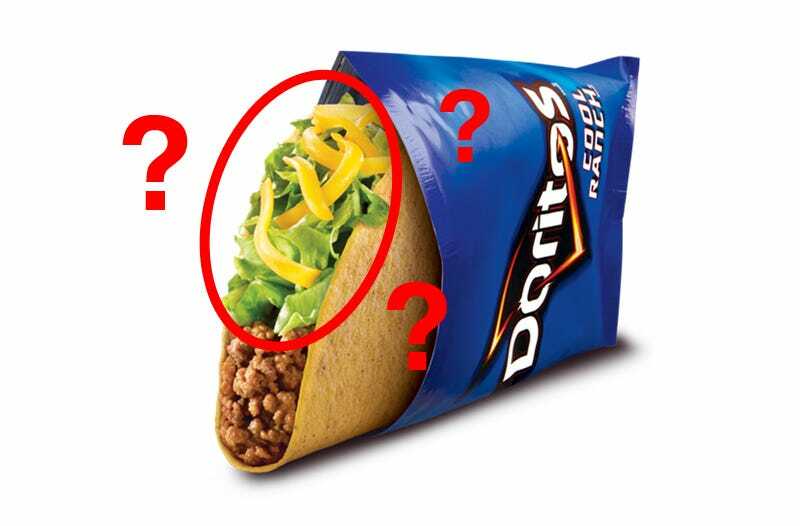 “I’m 18, I’ve had lettuce before but never in combination with a dorito loco taco. I think my brain was too overwhelmed by the nacho cheese taco shell itself to fully comprehend the lettuce and recognize it for what it was,” he wrote, making a strong case for tacos and a poor one for himself. More likely than not, tepidstringysemen is just a troll. But I want to believe in the mystery. Don’t you?